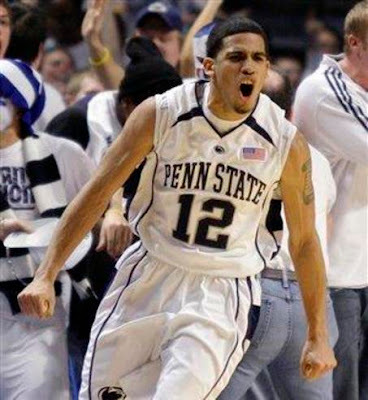 Penn State(26-11) plays Baylor(24-14) tonight at 7 for the NIT championship. The game is on ESPN. Baylor is a 3.5 point favorite, according to our friends at Stock Lemon. Just who are the Baylor Bears? Let's go back a few years. 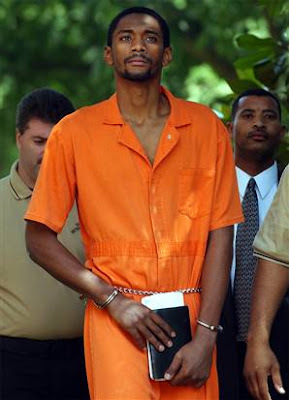 In 2003, Carlton Dotson was arrested for killing teammate Patrick Dennehy. Dotson was declared incompetent to stand trial and sent to a mental hospital. About 8 months later, Dotson pleaded guilty and is currently serving a 35 year prison sentence. 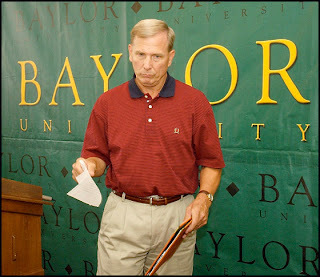 More problems continued for the Baylor basketball program under former head coach Dave Bliss. Players using drugs, numerous recruiting violations, booster payments and Bliss paying some student-athletes tuition. Bliss, along with Athletic director Tom Stanton both resigned on the same day, August 8th, 2003. So what does this have to do with tonight's game? Absolutely nothing. It just goes to show how far this program has come along. 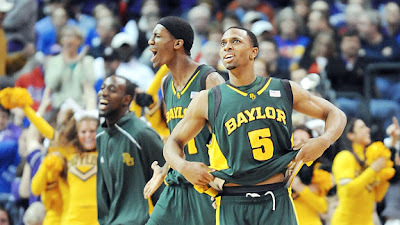 Led by seniors Curtis Jerrells, LaceDarius Dunn and Kevin Rogers, Baylor will try to improve on their school record 64 wins by a senior class. Scott Drew should be looked at for coach of the year. Well done. The Garden felt like a home game for the Lions on Tuesday and expect an even bigger Penn State crowd tonight. 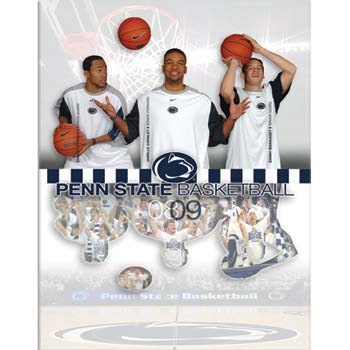 Seniors Jamelle Cornley, Danny Morrissey, Stanley Pringle and Will Leiner will be playing their last game as a Nittany Lion and also will be trying to bring PSU their first Men's basketball championship. 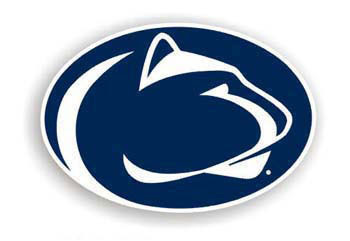 A win tonight may finally put Penn State on the map as a major college basketball force. Fingers crossed. Let's hope it doesn't come down to free throw shooting. Talor Battle will decide this game tonight. Go Lions!